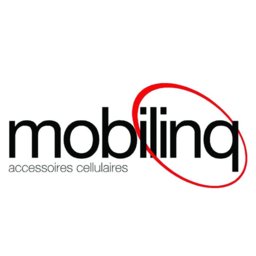 Mobilinq is Hamilton's source for cell phone cases, repairs, and unlocking services. Try our 1-hour factory unlocking service - drop off when you come in, and ready when you finish shopping at CF Lime Ridge. Shop for the best in tablet and phone cases, covers, accessories, screen protectors, and more for Android and Apple products.